Celebrations are personal. Whether you’re commemorating a wedding, birthday, anniversary, achievement, or a new beginning, it’s the personal touches that truly matter. The Barrington offers a variety of event venues for all types of occasions –from celebrations to board meetings, conferences, and retreats. For the host’s convenience, event coordinators are on hand to ensure that every detail is accounted for. 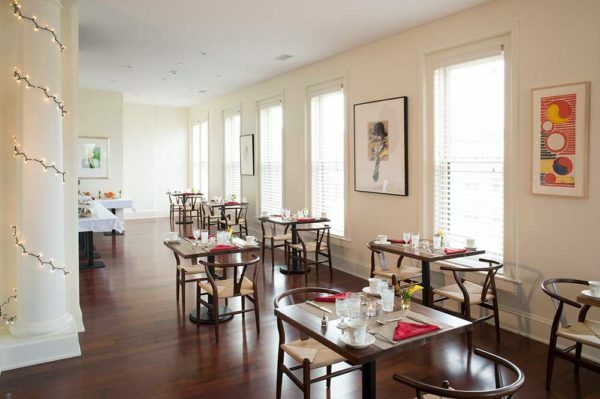 Event venues include The Great Room at The Barrington, which can accommodate up to 30 people (please note that there is a 10 person minimum for booking this space). Dining options are available from our innovative on-site restaurant led by Chef William Merelle. Catering is also available through Casana T House. Eight luxury suites are available for guests who require accommodations. Complimentary breakfast and private, in-room massages (at an additional fee) are available for overnight guests. The Barrington also offers three event venues that are located off our premises. These include Casana T House in Hillsdale, which can accommodate up to 60 people. Copake Center Hill Farm in Copake can also accommodate events that range in size from 100 to 500 people, and a contemporary-style Japanese tea house in Copake is also available for bookings and can accommodate traditional Japanese tea ceremonies. For guests’ convenience, a shuttle bus can be arranged for large events at Casana T House or Copake Center Hill Farm. The Barrington ensures that every event is tailored to the preferences of the host. When planning a celebration at one of our esteemed venues, we ensure that every detail is attended to. 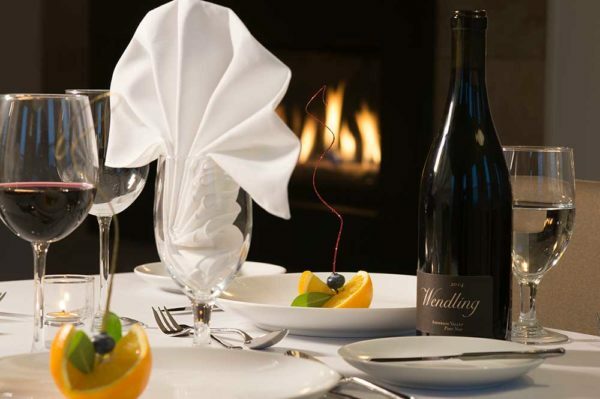 The Barrington’s team can assist in venue selection and arrangement, timing, and menus. They can also assist in the hiring of professional photographers, videographers, hair and make-up artists, and entertainers. Whether managing guest lists, booking photographers, or providing bespoke stationery for your event or meeting, The Barrington’s event coordinators are professional, efficient, discreet, and always on call should hosts require assistance.